Hebei Jingye Steel Structure Technology Corp., Ltd.
Steel structure is new type of building system,which can break bound of real estate ,construction industry and metallurgic industry,become a new system. Yinchuan Ningdong coal chemical industry base office building overall floorage is 13680 square meter.Because its shape looks like double pyramids,also called "golden hill " building . It's iconic building of Yinchuan. The Beijing Capital International airport terminal 3 has a total investement of 25 billion RMB.It is the largest airport in China, a state key project, and it is the iconic building of capital. Hebei Jingye Steel Structure Technology CorP., LTD. Is a large-scale modern science technology company of a set of designing, production and installation of steel structure ,the installation of environmental engineering ,and the intelligent equipments’ research and development, production, sales and integration . We have abundant financial resources , advanced technology, fully equipment and strict management.We still have steel structure manufacture Class-A, steel structure Design Class-B ,Steel Structure Engineering Contractor Class-B. The company's total registered capital of 126 million RMB, covers an area of 136000 ㎡.We have built 6 light steel production lines , 1 heavy steel production line, rivet and weld workshops and machining workshops. We imported advanced and matching equipment from foreign countries to make sure we can provide high quality productions . We produce all kinds of steel structure one hundred thousand tons every year . 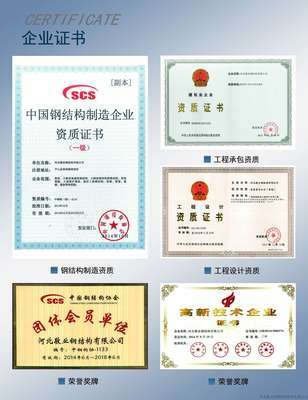 The scale of production of our company ranked the first in Shijiazhuang. We can undertake various types of civil, commercial, public and special customized steel structure building at home and abroad. We can provide reasonable price and good after-sales service as well. Facing the rapid development of steel structure industry, our company will keep going, develop the professional spirit”practicability , refinement ,and to be the number one” .Relying on superior engineering quality,perfect service system, our company blaze new trails in a pioneering spirit ,which depends on the management of marketization and diversification, to create a brilliant future! 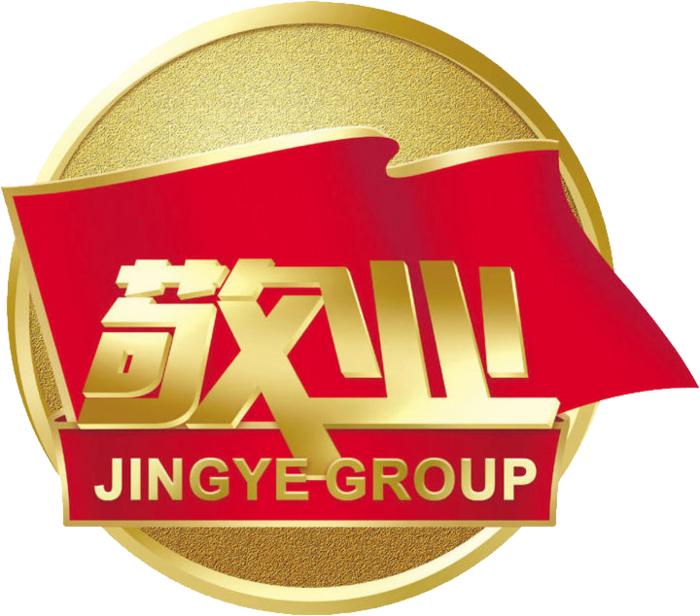 Hebei Jingye steel structure technology co., LTD. Is a large-scale modern science technology company of a set of designing, production and installation of steel structure ,the installation of environmental engineering ,and the intelligent equipments’ research and development, production, sales and integration .